THE COVE is the newest addition to Stone Bridge Farms and the sky's the limit! There is plenty of room for hundreds of wedding guests. Imagine the beautiful bride's entrance to the ceremony site across the expansive footbridge over the glistening reflection ponds. 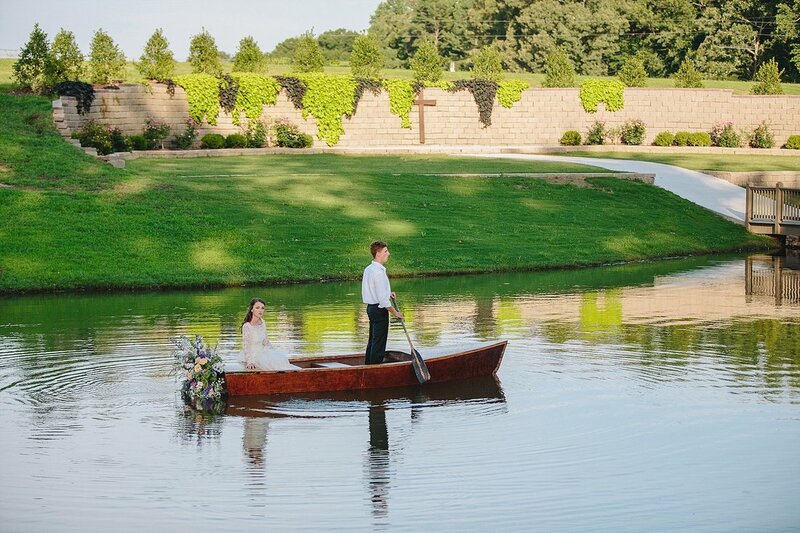 Call Stone Bridge Farms at 256-734-9765 today to schedule a tour to see this unique and picturesque wedding venue.